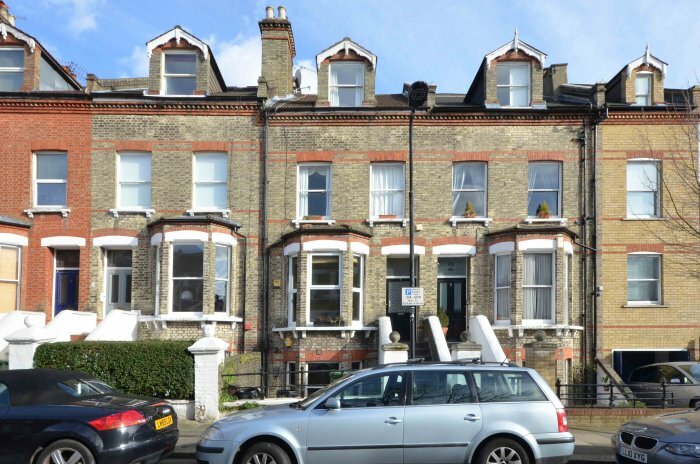 This month’s property from Paramount is a two bedroom flat on Gladys Road, West Hampstead. 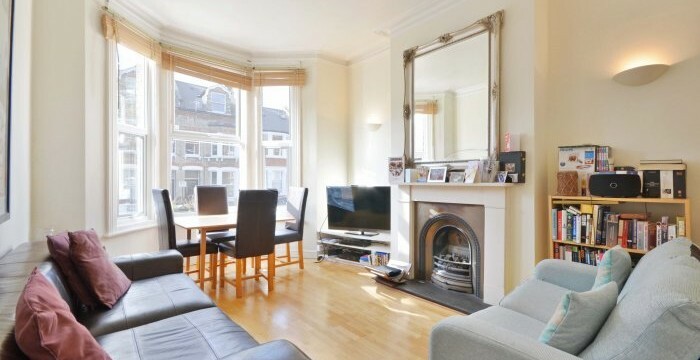 The property is a beautiful raised ground floor flat set within a period conversion. 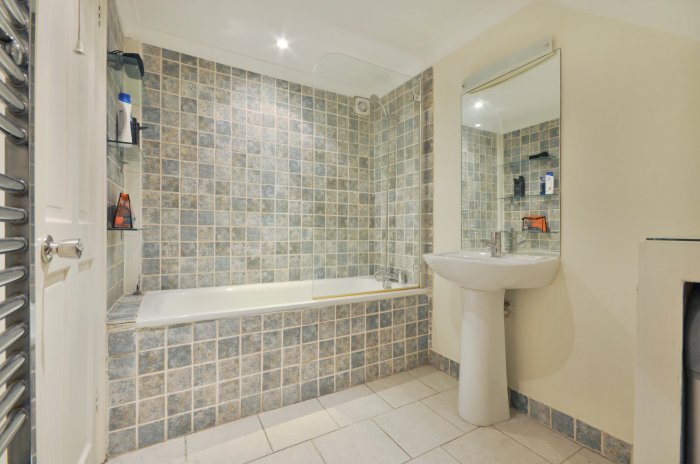 The property has wooden flooring throughout, a bright reception room, separate kitchen, tiled bathroom and both bedrooms have fitted storage. 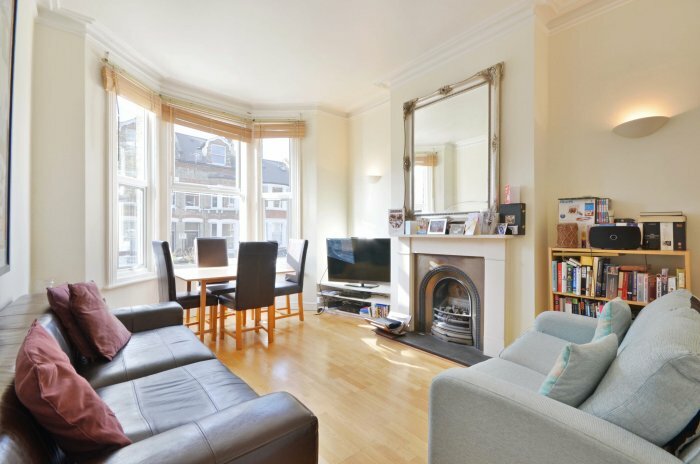 Located in the heart of West Hampstead it’s close to all transport links and popular local shops. 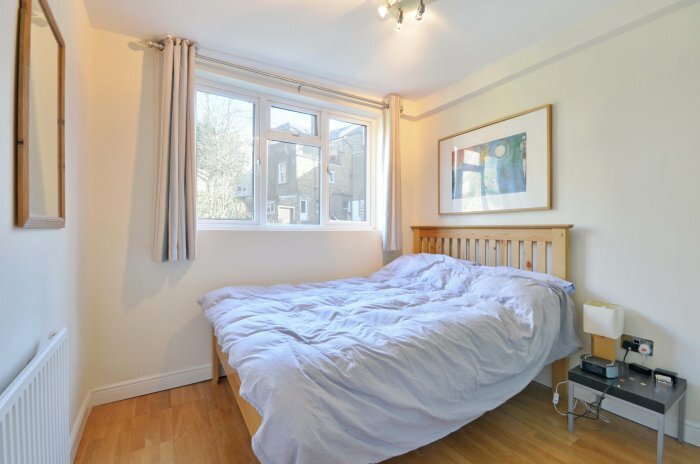 The property is part furnished and is available to rent now. Admin charge is £120 inc VAT. Inventory is £100. There are no renewal fees if you decide to renew the tenancy. 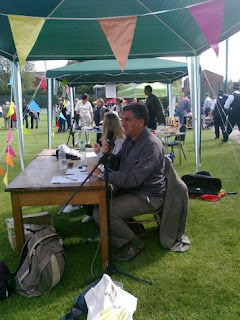 Disco Soup: Tackling food waste through, er, dance What have I missed since April 7th?